Almost every nonprofit spends more time than they’d like on the fundraising treadmill. But identifying and cultivating donors doesn’t have to be tedious and hit-or-miss. 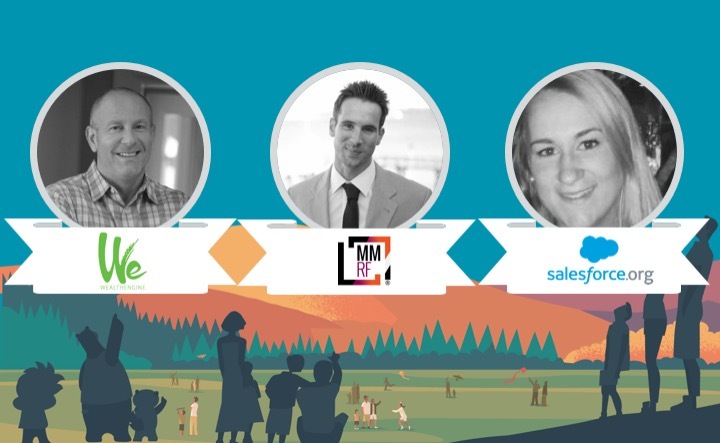 Join us for a webinar to hear how nonprofits like The Multiple Myeloma Research Foundation (MMRF) are using the WealthEngine-Salesforce integration to enrich CRM data with prospect wealth scoring and donor research.